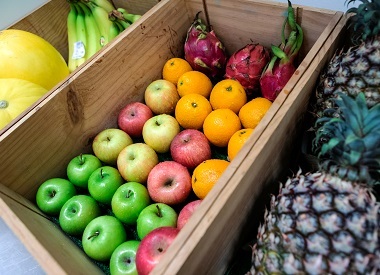 The Fruit Market is a reputable provider of fresh fruits and quality juice to satisfy your sweet tooth. To promote healthy living in the workplace, we also customize fruit day program for companies based on their budget and fruit preference. There is currently no other stores like The Fruit Market.